Hello from Narashino City, Japan! Narashino City, municipalized in 1954, is about 25 kilometers (15.5 miles) to the east of Tokyo, the nation’s capital, and located in the northwest of Chiba Prefecture in the Kanto Plains and faces Tokyo Bay. As it takes only 30 minutes to get to Tokyo, Narashino has developed as a bedroom suburb and now has grown into one of the core cities in the metropolitan area. Also, Narashino has easy access to the world. 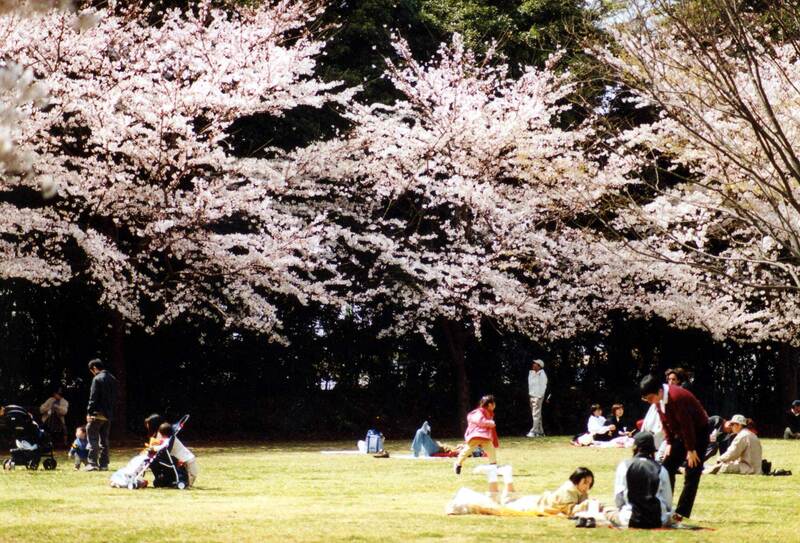 Narita International Airport is a 30 minute drive from our city. In Narashino, musical and sports activities in schools are very popular. School children’s orchestras, high school brass bands and sports teams have been awarded national championships many times. 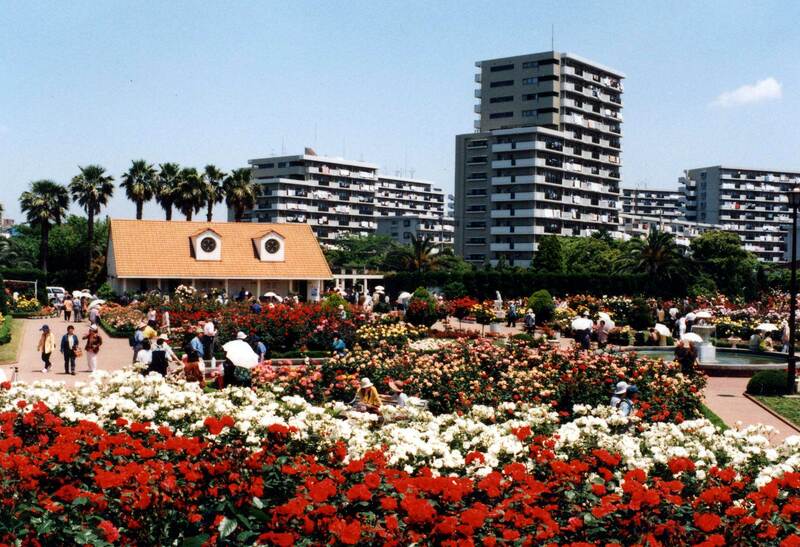 As our major tourist spots, we have Yatsu Tideland and Yatsu Rose Garden. 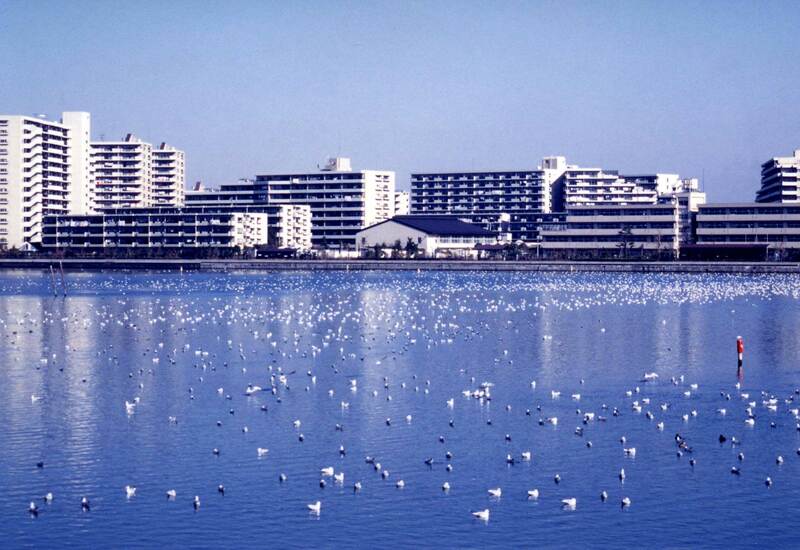 Yatsu Tideland is designated for protection of waterfowls under the Ramsar Convention. You can see many migratory birds there. Many people enjoy bird watching, taking photographs and jogging around the area. Yatsu Rose Garden has 6,300 impressive rose bushes representing 700 different species. You can enjoy their beautiful colors and fragrance especially in spring and fall.